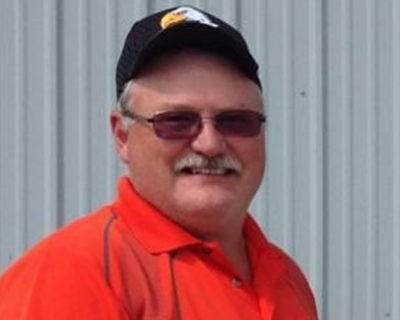 Join Brian, the 2018 Environmental Stewardship Recipient for Manitoba, to learn about the changes he made on his farm that have improved his bottom line and the future of his farming operation. Brian and his wife Sonja also received The Environmental Stewardship Award (TESA) from the Canadian Beef Industry Conference in 2018. Brian has ground truthed the practice of intensive grazing management on his own farm and sees the regenerative benefits to his soil. Improving the health and function of the soil can build environmental resilience into agriculture. Healthy soil = Nutrient dense food = healthy people!